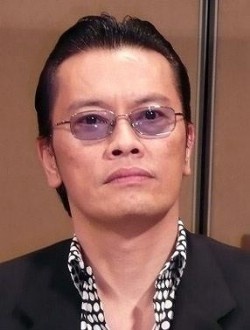 Daidoji Tamotsu is a 51-year-old single man who works as a department manager at a mid-size trading company. Though is an honest man with a sincere heart, he has been so focused on his career that he has never had the chance or opportunity to meet a woman for marriage. 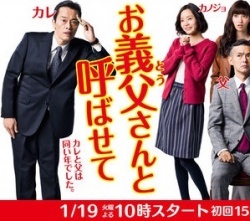 However, things drastically change when Tamotsu meets Miran, a 23-year-old woman with a charming smile and warm personality. Despite their age gap, the two fell in love and hope to marry each other. 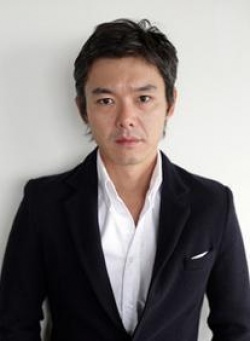 Hanazawa Kiichiro, also a 51-year-old man, has a wife and three children. Kiichiro has made his way to the top of the proverbial corporate ladder quicker than anyone else and now works as an executive at a leading trading company. One day, Kiichiro meets his daughter's boyfriend, and that is... Tamotsu. Now, the two 51-year-old men who have nothing in common except their age begin a merciless battle as "daughter's potential husband" and "potential future father-in-law"!